At the beginning of 2019, there were an estimated 2.77 billion social network users worldwide, a number that’s continuing to grow. Artificial intelligence is making its way into nearly every industry and facet of life, and social media is no exception. AI influences much of what we do on social networks, from gathering invaluable user data to enabling Facebook’s use of neural networks and image recognition to find and tag friends. As the use of AI for social media marketing continues to gain popularity, social media’s uses are expanding far beyond networking and connecting with old friends, especially for brands looking to leverage social media to better connect with their consumers. In this article, we answer the question, “How does social media use AI?” and outline 5 ways in which brands are using AI for social media marketing. AI’s ability to sift through massive amounts of unstructured data is one of the most important ways in which we can apply the technology. The massive reach of social networks provides an opportunity to collect and interpret vast amounts of user-generated data. That information is volunteered freely by users and provides remarkable insights into demographics, everyday environments, buying habits and decision motivations. Not only can AI sort through all that information and interpret it, but it can also do it faster than any human. Once user information is ascertained, it can then be employed by brands collecting it to create buyer personas with information about who is purchasing their products and interacting with their posts and what motivates them to do so. “The way to overachieve is to have better information, to know who you’re talking to and to know how to motivate that customer,” tech mogul Mark Hurd noted in an interview with Forbes. By leveraging customer data, companies will have a better idea of what their customers want and can theoretically create more relevant products, gaining a substantial leg up over the competition. Using artificial intelligence on social media engages users on a monumental scale and does a much better job of creating meaningful interactions. AI analyzes billions of social media posts and identifies trending topics, hashtags and patterns. From this information, popular platforms like Facebook, Twitter and Instagram can categorize each post and place the content users care about most at the top of their timelines and newsfeeds. In addition to prioritizing the most relevant posts, AI’s algorithms can monitor millions of unstructured comments to recognize sentiments and even potential crisis situations. For example, Facebook uses AI to sift through and flag posts from possibly suicidal users and is in the process of extending this program to Instagram, which Facebook acquired in 2015. In doing so, the networks are not only more engaged with each user, but they make each user feel more important than ever, creating a mutual “feeling” of engagement. Automated content creation tools are one of the most recent and increasingly pertinent uses of AI in social media. This technology has the ability to produce logical, coherent text by using machine learning and natural language processing (NLP). Many AI-based social media content creation bots are now so advanced they can pass the Turing test, meaning they are authentic enough to pass for human. By using social listening, AI follows trending conversations. The content tool analyzes a multitude of posts on a number of social media platforms in order to discover the most effective, engaging content. It then uses that information to create its own content about the same topics. That helps create the most effective posts and the bots can even predict how successful the content will be prior to posting. At any given time, LinkedIn has more than seven million active job seekers, using AI technology to categorize each candidate based on qualifications and preferences. The technology can then recommend the best positions to each job seeker as well as predict the optimal choice for a company looking to hire. This process has led to an increase of two million more job applications over what the social network had seen prior to implementing the algorithm. Candidates today have the ability to specify exactly what they are looking for in a job, down to the industry, type of job, required skills, and location and pay rate preferences. LinkedIn’s AI-based social media technology takes that information and matches it with recruiters and companies looking for the same specifications. Machine learning and AI can target which applicants will be the most successful in any given role and can direct them toward the right job. Virtual personalities are popping up all over social media, most prominently on Instagram, and are quickly gaining popularity. The AI social media influencer, Shudu, is 100 per cent computer-generated and has been named the world’s first digital supermodel. She poses in scenarios as real as any human influencer and can be seen wearing the same popular fashions. Lil’ Miquela, another CGI-generated influencer with over 1.5 million followers, was featured in Prada’s fall 2018 showcase and just released her own music on Spotify. AI influencers are a revolutionary tool moving onto the social media scene. They can be molded to fit any brand or company and can live luxurious lives without the associated costs of a luxury apartment or expensive worldwide travel. Additionally, email and social media messages can be automated without the unpredictability of a human influencer. Although virtual influencers haven’t quite taken over yet, they are quickly impacting the social media world and should not be underestimated. Artificial intelligence has become a large part of the way we use social media and will continue to change the way we use it every day. The technologies that are now employed across every social media platform have led to much more engaged audiences and more meaningful content being shared at a faster rate. Brands are gaining more knowledge about users than ever before and even creating 100% AI-generated influencers. 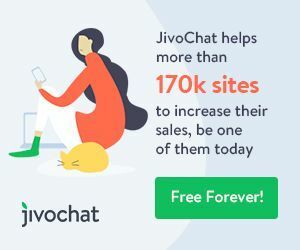 Although the concept of social media in its infancy seemed like simply a way to connect with friends and family or share funny stories, it has grown to be a viable platform for nearly every moving part of the business world. 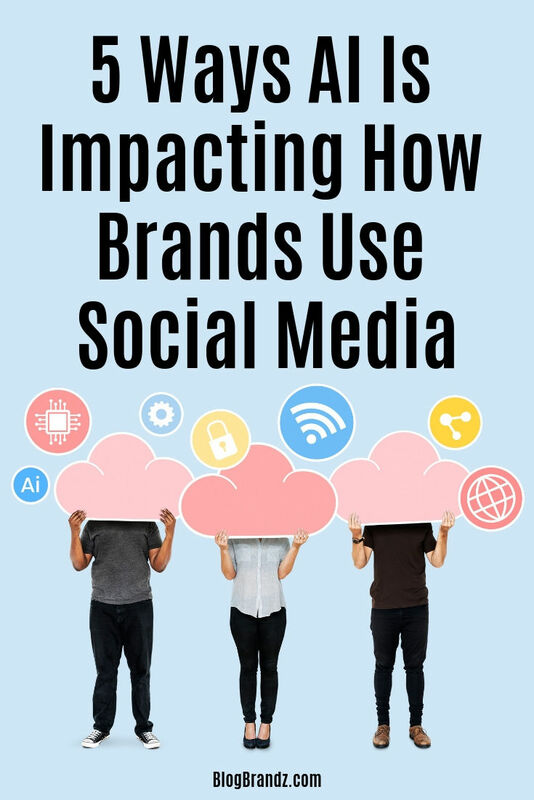 Brands have the ability to leverage social media in a more comprehensive way than ever before and may still only be scratching the surface of its potential.